Prefer to make your reservation via phone? 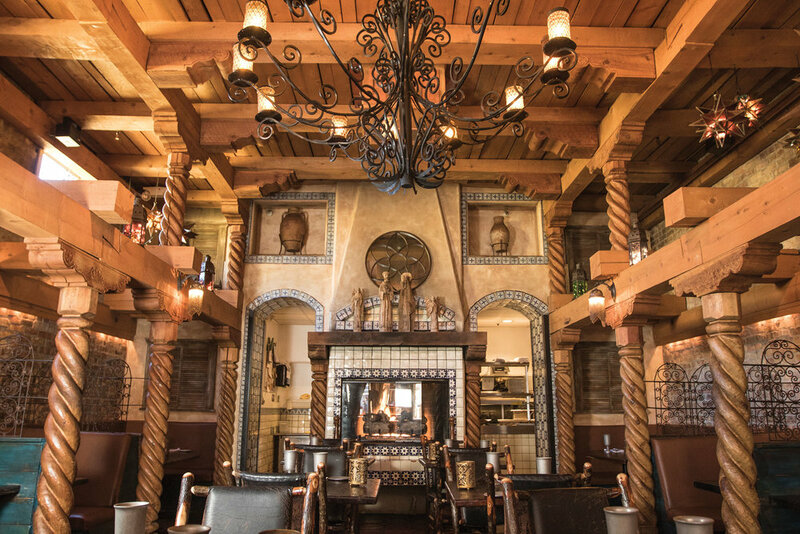 You can make a reservations by calling 435.649.6222. We suggest that our guests make reservations in advance. 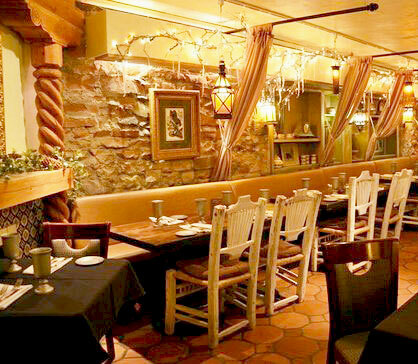 Chimayo Restaurant is the perfect location for your next party or event! 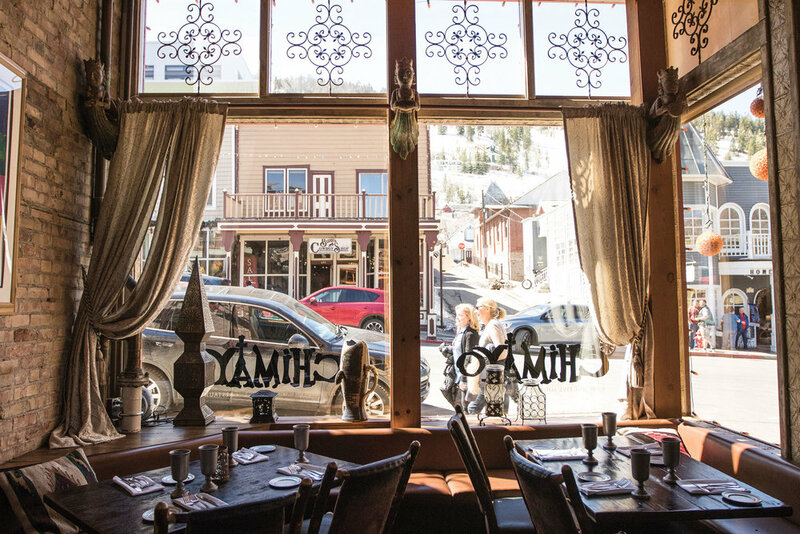 For parties larger than 8, or for information about group reservations, events, weddings and more, please contact our Events team at 435.649.7850 or click here to email. 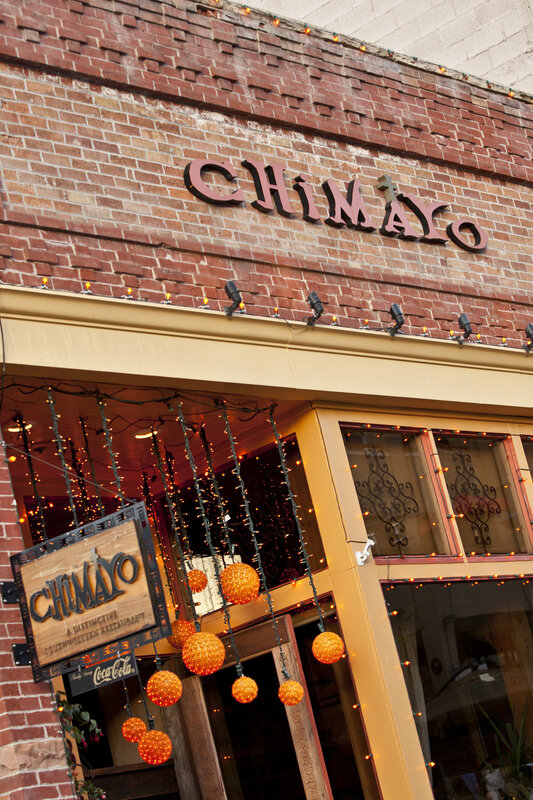 Please be sure to specify that you are interested in booking at Chimayo.